This solution delivers all the key features your business needs in a mobile plan, even if you’re operating on a tight budget. All our Business Value plans come with unlimited UK calls and texts, and an optional data cap – leaving you free to focus on your business, instead of worrying about unpredictable bills. Vodafone Secure Net protects your business phone from viruses, malicious software and phishing while you’re using data. Built into our network, there’s no need for clunky security software that slows down your phone’s performance. This feature is included as standard in our Business Value plans. Do business even in locations where you don’t have signal. With the Wi-Fi Calling function, you can make and take calls anywhere – all you need is a Wi-Fi connection, and a simple setting change on your compatible business phone. Give us a call to find out what we can do to help your business reach its full potential. Introducing Business Value, Premier and Black – a range of solutions to make life easier for small businesses. 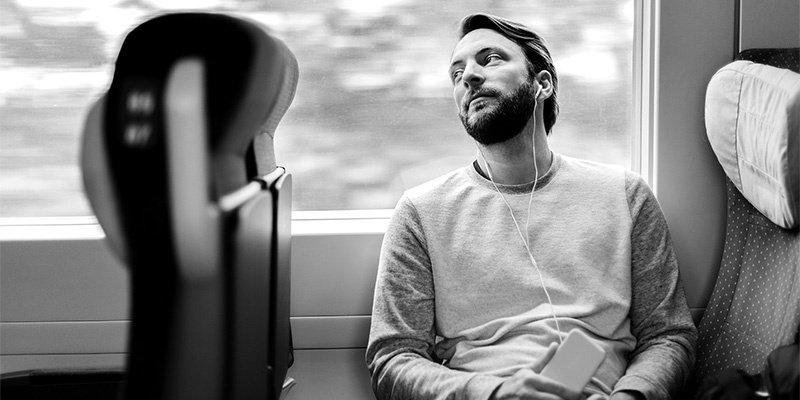 Small Business Traveller is included as standard in all of our Business Premier plans, so you can use your UK data, minutes and texts throughout our Europe Zones when you travel on business. Plus, you can take your plan to over 100 destinations in our World Zone and enjoy your UK allowance for just £5 (exc. VAT) a day. Secure Net protects against viruses, malware and phishing when you and your employees use apps, download files or check emails on your mobile devices when on the vodafone network. As Secure Net is built into the Vodafone mobile network, it won’t use up memory space or battery life, and won’t slow down your device. 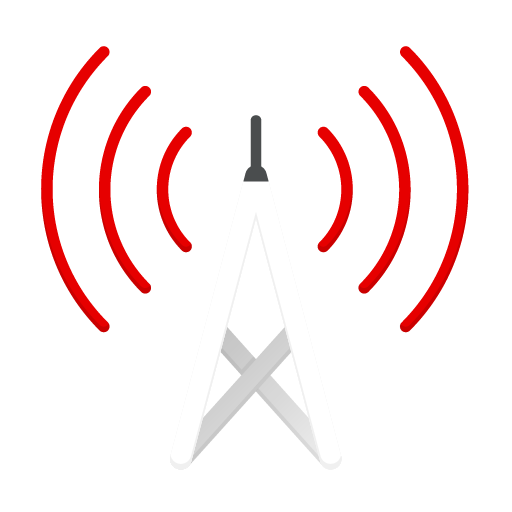 Make and take calls using Wi-Fi, even when there’s no mobile signal. 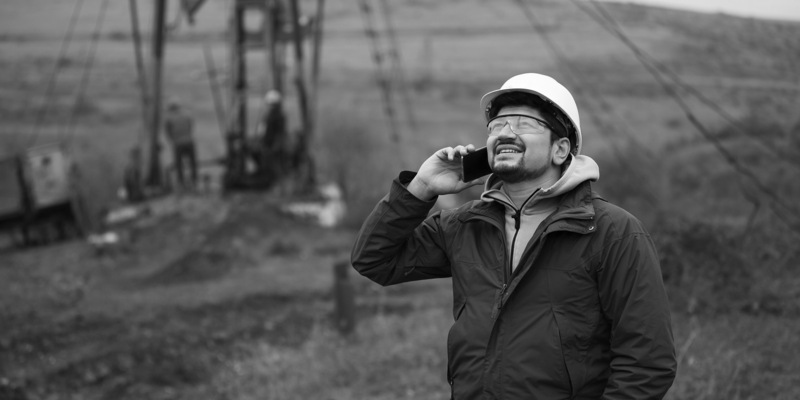 Whether your work takes you to remote, rural areas, or your office building has thick walls, your calls will connect over Wi-Fi instead of our mobile network as long as you have a compatible phone.